Aaaahhh! Zombies got my cake!!! Late last year, my friend Kimber asked me to make her wedding cake. It was to be a fun and shabby chic kind of event. The venue was a farm north of Atlanta (Cagle Family Farms) which made for a beautiful back drop. If you have never been to north Georgia.....let me tell you, it's really beautiful, especially in the spring and fall. But before we go any further, let me say.....Kimber is not your traditional bride! Mostly, the wedding was to be like any simple DIY style wedding. 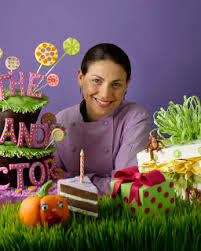 However she wanted the cake to reflect a different side because she creates the Halloween haunted farm at the location. 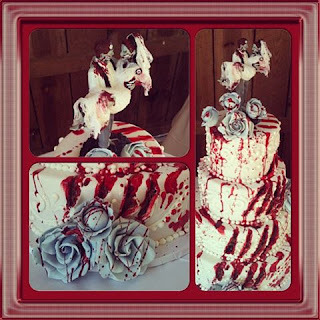 So zombie cake was the order;) And though it is not really my style, I was super excited to do something different! Plus, before we "zombiefy" and cake, we have to make a pretty cake with lots of piping.....what I love most. So I figured why not make a blog post of it! First I cover all the cakes in fondant. It's a four tiered cake....12, 10, 8, and 6 inches round, all 4 inches tall. So I paint it on and it just gives me a faint guide to follow with the royal. See, then I just follow the lines with the royal. I am using a number 2 tip. After the frame work is piped, I go back and add embellishments. Here is the cake all stacked and ready. 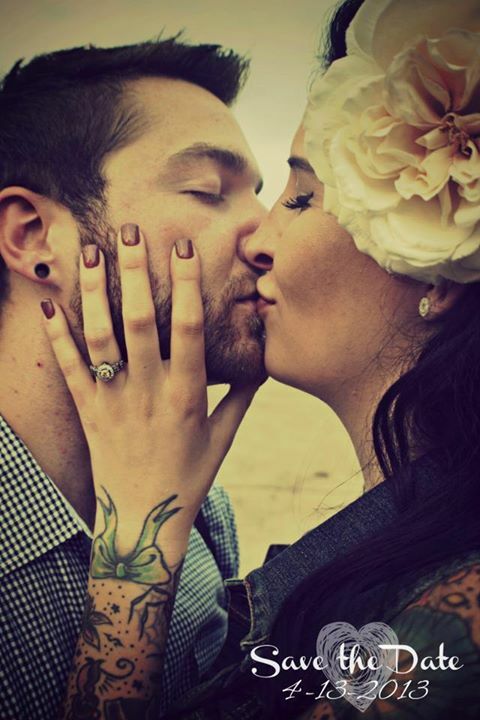 This picture is really tiny but beautiful. Ahh! I think she's had too much to drink! Lol. Put on some make up girl! And brush your teeth! This a wedding for the love of God! 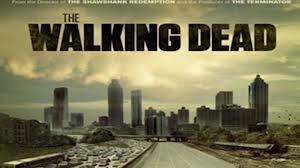 also filmed in Atlanta. 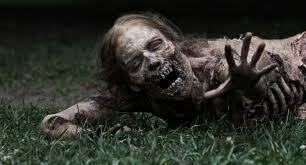 Just for the record, once I was driving down the street close to the set and I saw a zombie on his cell phone! It was pretty funny. I guess the "undead" extras on the show have a bunch of down time. No pun intended. Okay the time has come.......if you are squeamish, this might hurt a bit! Here are some other shots. Pretty cool! I was proud of how it turned out!! 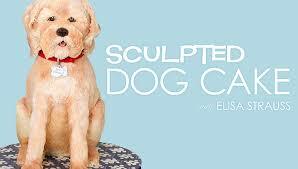 First, my friend Elisa Strauss has a new Craftsy class that will teach you how to sculpt a dog out of cake!! God knows you will never learn that from me!! 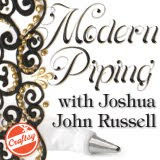 This is a link to the class for 25% discount! 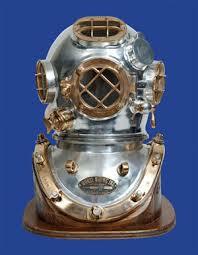 It's well worth the money....trust me!! Add a comment below and let me know what designers you love or techniques you would like to see.